We offer a range of specialist taxation support to many professional services firms. 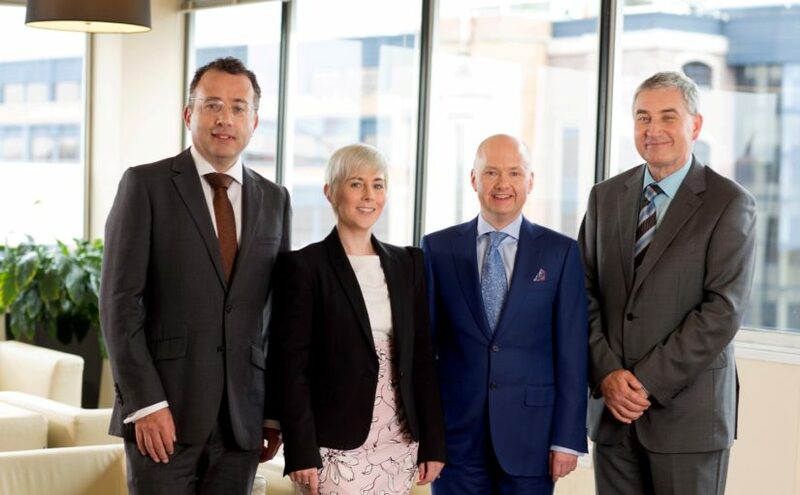 With tax legislation growing ever more complex, and the management of tax risks increasingly problematic for businesses of all sizes, we provide partner firms access to a dedicated team of experienced tax experts. We tailor our service to the needs of our professional service firm partners, either working as a consultant or supporting our partner firms during client meetings. If you have a requirement for specialist tax services for your clients and would like to outsource to a trusted partner then please contact our tax team.